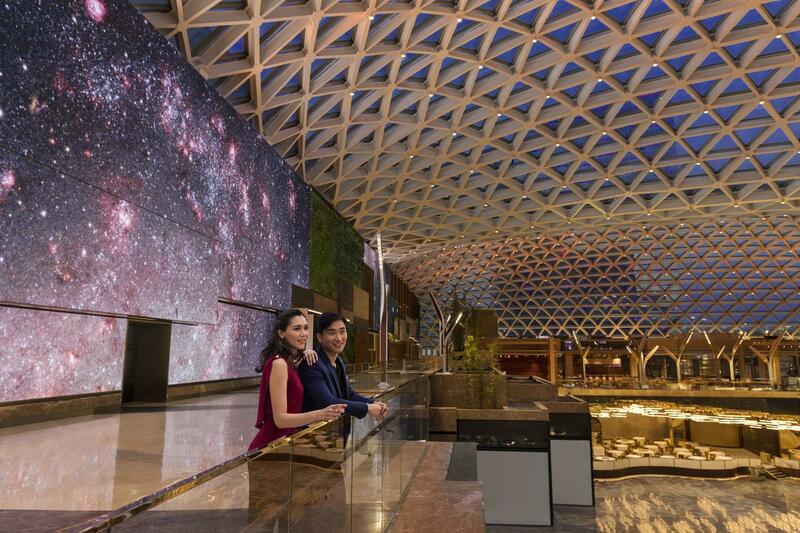 Finally, MGM Cotai opened its doors on Tuesday – and the brand new $3.4 billion property is already fully booked for Chinese New Year, according to MGM China. Or at least, the 500 hotel rooms that are currently operational will be filled when the festivities get underway this week. It has another 900 currently unavailable. 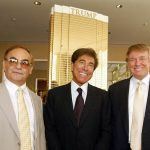 The project has been beset by delays since it missed its initial 2016 opening target and it’s been something of a scramble for MGM to get ready in time for the lucrative New Year period. 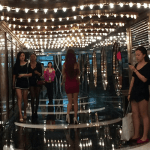 The Macau Government Tourism Office (MGTO) said in late January that the property had not yet been awarded the requisite hotel and amenities licensing and “could not guarantee” it would be ready in time. But today represents MGM’s first foray onto the Cotai Strip at a time when business in Macau is booming once again. And meanwhile, analysts are predicting that the Chinese New Year – 11 days when Macau’s hotels are packed with guests paying premium rates – will be fruitful. 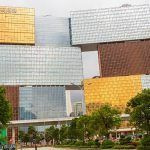 The integrated resorts of the Cotai peninsula are leading Macau’s shift from VIP to mass market gaming with a more family friendly offering, and the MGM Cotai is on trend. In fact, only ten percent of the property is devoted to gaming, according to MGM China. Non-gaming amenities include a 2,000-seat theater, a $12-million art collection, new restaurants, shops, meeting space and a luxury spa. 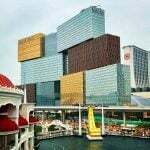 Due to restrictions imposed by Macau authorities, the casino opens with 177 mass market gaming tables and no VIP tables, but MGM said it is unconcerned, believing stable growth lies in mass market and premium mass segments. But MGM Cotai opens amid reports that the Chinese government is considering transforming the holiday island of Hainan into a casino hub, reminding Macau how closely its prosperity is tied to the policy whims of Beijing. Meanwhile, competition from new, emerging markets in the region have led some analysts to suggest life won’t be plain sailing for the MGM Cotai. “It will be difficult for MGM to beat other competitors’ new resorts ramp-up,” said Margaret Huang, an analyst at Bloomberg Intelligence.